Building high quality sails means using the best materials. 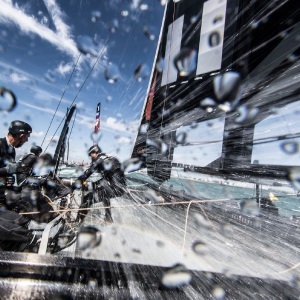 Since our inception, North Sails has consistently delivered industry-changing advances in sailmaking technology. 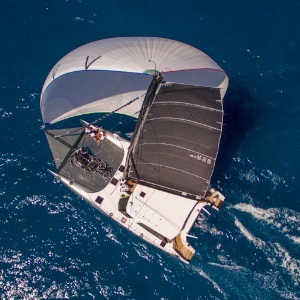 North Sails innovates new materials developed to fit the needs of a wide range of boat and different types of sailing. 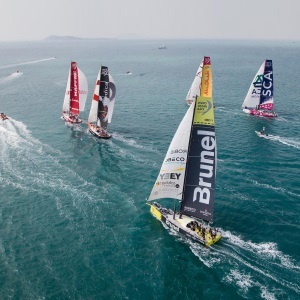 These innovations have created an exclusive line of sail materials ranging from woven polyester, racing and cruising laminates to 3Di composites. Which sail is right for you? 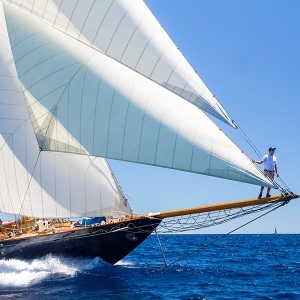 Each sail we make is custom designed and purpose built. 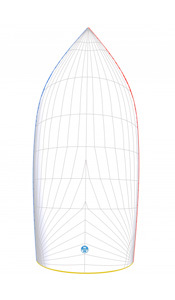 Talking to a North Sails expert is the right way to get the perfect sail. To help start the conversation, for each type of sail, there are some common attributes and basic features. 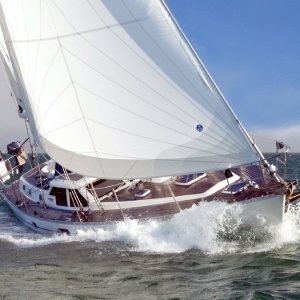 Sail size, sail shape, cloth style and specifications are the key elements defining each type. Navigating all of these variables can be challenging for even the best and most experienced sailors. 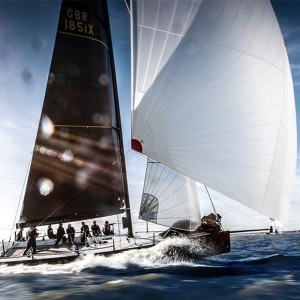 You will find that North Sails provides highly detailed information on each type and when ready, our North Sails experts will guide you to the perfect sail for your boat and your needs. 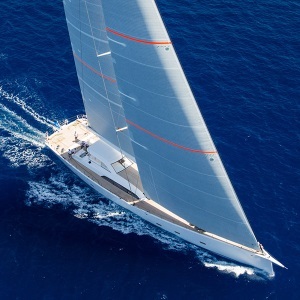 At North Sails, our goal is to provide you with expert repairs, maintenance, and upgrades in a timely manner. 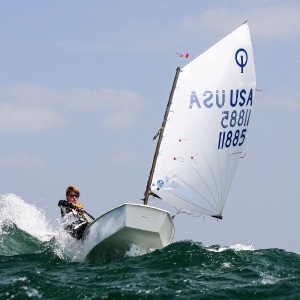 We know that whether you race or cruise, your sails are a major investment, and we’re committed to helping you maximize their performance and lifespan.